Struggle to get to work this morning? We know the feeling – missing your cup of coffee to begin your routine can lead to a day of chaos and grumpiness. If you manage to go through your day without that coffee fix, we salute you, but we’re just not that strong. This slick and sophisticated piece of tech is Lavazza’s top range coffee machine which can have your brew ready in 35 seconds. The Fantasia Plus features a plug and play milk frother, touch control interface, stainless steel cup rest & a 1.2l water capacity. 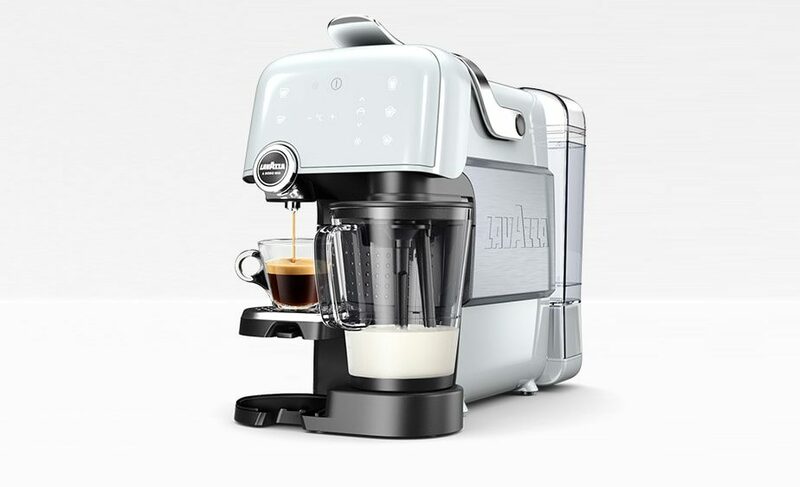 This coffee machine has 36 settings allowing you to make the coffee for you, from lattes to espressos and the 2 coffee temperature options means you can make iced cappuccinos for on the go. Every kitchen designers dream coffee machine or perhaps the opposite. 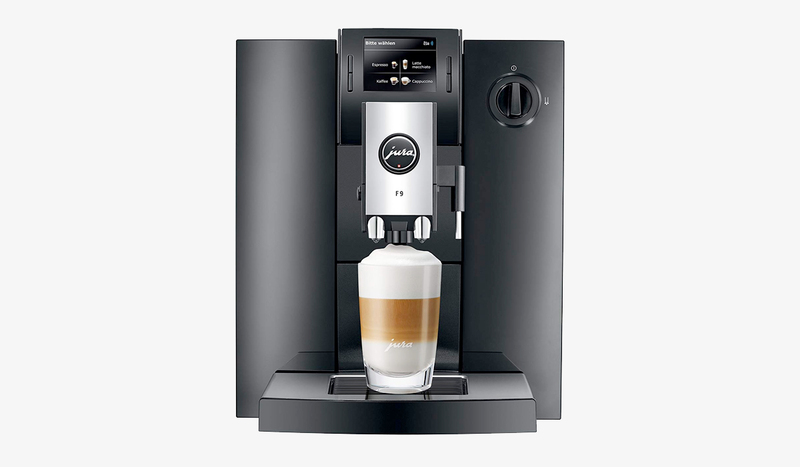 This stylish coffee machine might come across as a bit of a design fad, but rest assured this De’Longhi machine features a high pressure system for barista style coffee and uses Nescafè Dolce Gusto capsules for quick and easy making. The De’Longhi has slightly less water capacity than the Fantasia at 1.0l and doesn’t feature a milk frother, but the pressure and design of this coffee machine could sway you. 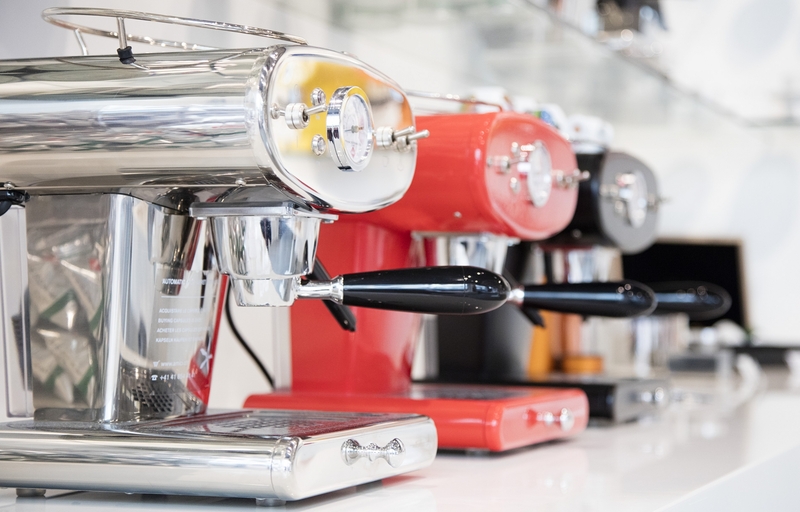 If you like the look of the classic coffee machines with the retro-style – then you’ll love the Francis Francis ground coffee machines. With a range of 7 different colours, your espresso making technique will have you on roller-skates serving coffee to your locals in your American diner. Featuring a 1.2 litre water tank, Stainless steel body, Brass handles & Steam arm, this coffee machine is perfect for making an espresso. 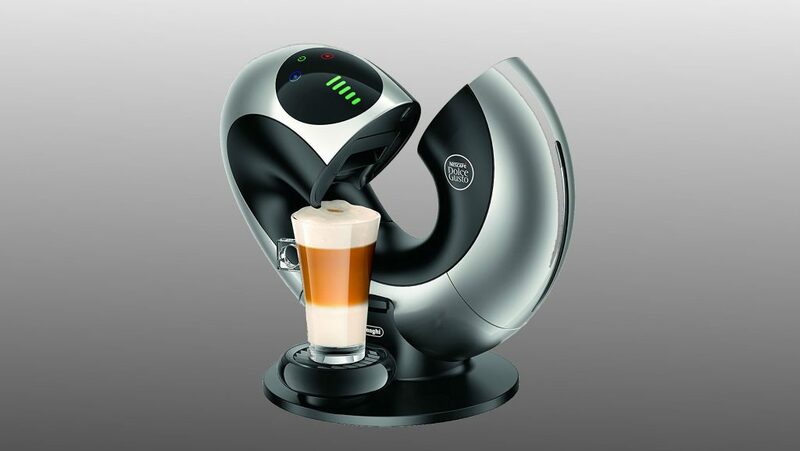 However coming in at a dearer price of £294 and with slightly more complicated buttons & user interface – the Francis francis coffee machine doesn’t quite land the number one spot for us. The Jura E80 Bean-to-Cup is a £995 coffee making machine – which puts it both in the good books and also the not-so-affordable books. This coffee machine uses a pulse extraction process and multi-level precision grinder for a perfect tasting coffee, has a 1.9L water tank with built-in Claris smart water filter & up to 12 different coffee options. However it’s a big price jump to £995 for what could be achieved by some of the other coffee machines. 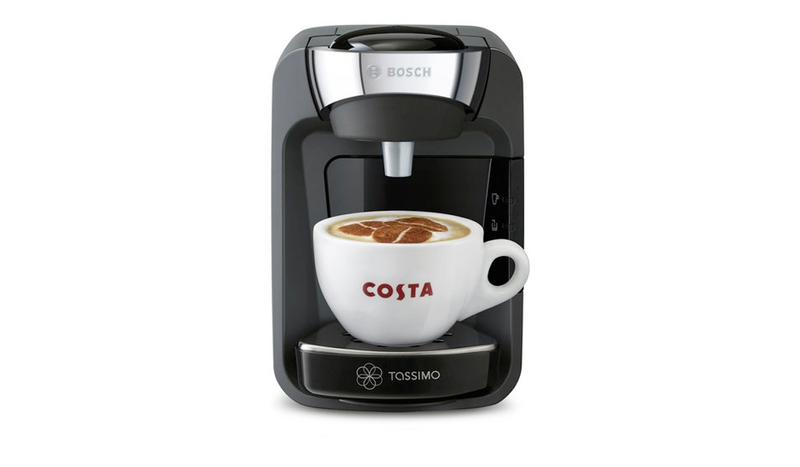 This premium & easy-to-use Bosch Tassimo Sunny is a lot smaller than some of the other coffee machines on the list measuring just 16.7cm in width. Packing a small but useful punch, the smart start feature allows you to simply push your mug against the front for quick-drink preparation. 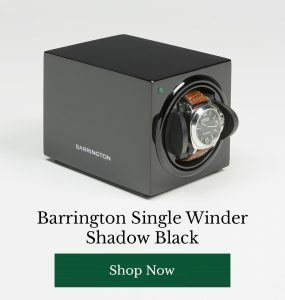 It contains a slightly smaller 0.8l water tank that’s to be expected with its size & unique barcode technology that reads the barcarole on a T-Disk that you choose to prepare the drink depending on your preferences. It’s a smaller coffee machine with less features, but still packs a punch. 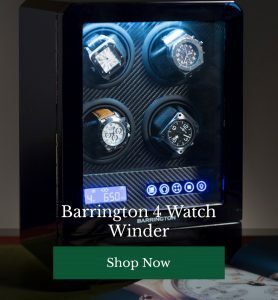 What Watch is Gareth Southgate Wearing During the World Cup 2018?